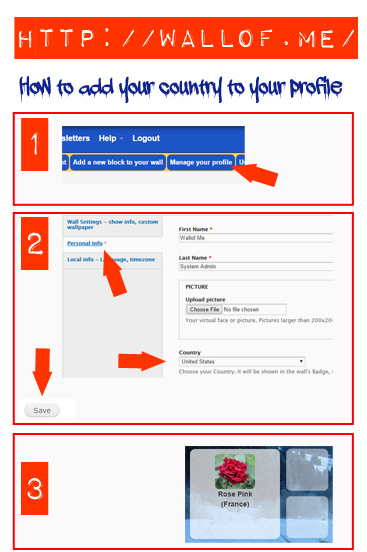 3) Remember to update your country in your profile! Github: the popular GIT software repository is now supported in Wallof.me! Hi5.com: it's not clear what's the real difference between Hi5 and Tagged, but they are different platform, so if Tagged is in Wallof.me, why Hi5 shouldn't? 3) Remember to update your "Country" in your profile! If your Social is not in the list, don't use the "Personal Website". Better if you contact us: we will support your favorite Social network very quickly! 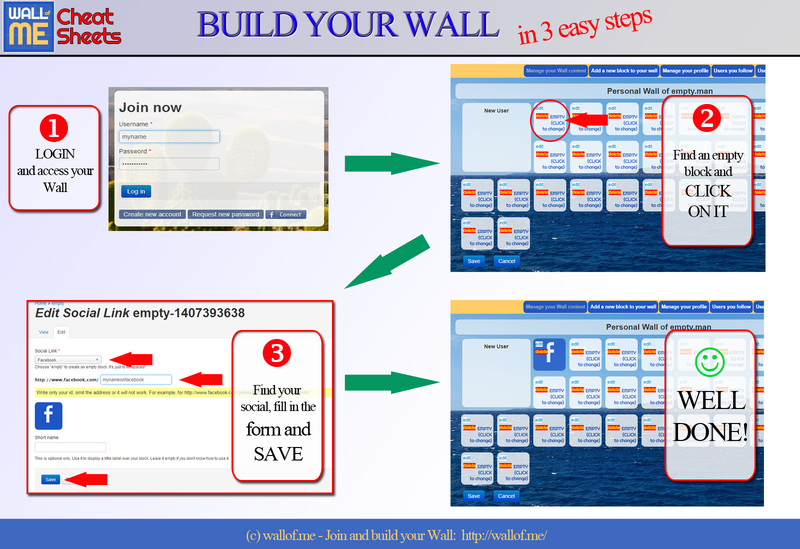 Thanks for using Wallof.me! We wish you a wonderful Summer!